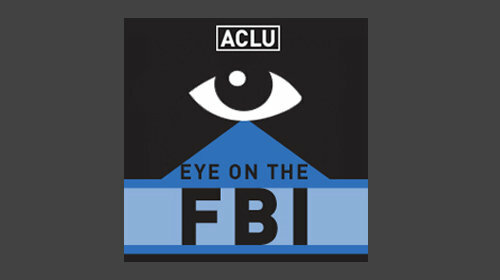 The ACLU is incensed that the FBI won’t hand over details of how agents have used warrantless GPS trackers on cars to monitor suspects, Salon.com reports. Responding to a request for public information, the FBI redacted virtually every word from the records, saying the information is privileged, Salon.com reports. The ACLU wants to see other tracking methods used by federal agents following a Supreme Court ruling that determined GPS trackers require a search warrant. The group also wants to know how the FBI plans to retrieve GPS trackers already on cars. “The Justice Department’s unfortunate decision leaves Americans with no clear understanding of when we will be subjected to tracking—possibly for months at a time—or whether the government will first get a warrant,” wrote Catherine Crump, an ACLU staff attorney. Posted: 1/22/13 at 9:16 AM under FBI, News Story.